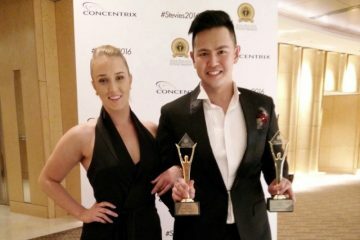 Asia’s High Fashion & Luxury online portal, WardrobeTrendsFashion, founded by Herbert R. Sim, won two top awards at the Asian Digital Media Awards 2015 organised by the World Association of Newspapers and News Publishers (WAN-IFRA) in conjunction with its Digital Media Asia Conference. 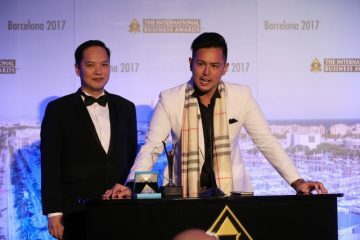 The ceremony was held at Mira Hotel in Hong Kong on 18 November. 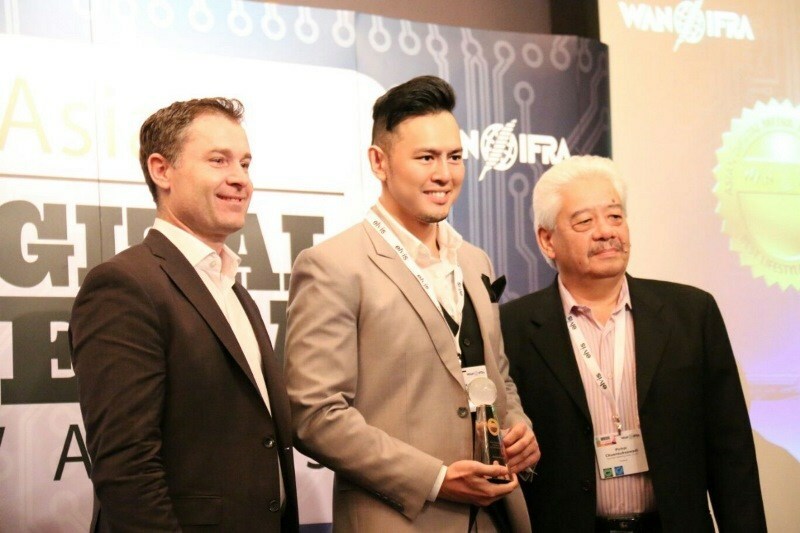 Herbert R. Sim was there to receive the awards personally on behalf of WardrobeTrendsFashion.